Deionization Filters - DI Polishing Cartridges | Applied Membranes Inc.
Non-regenerable industrial & general purpose deionization polishing cartridges are designed to give multi meg-ohm quality water for analytical and general laboratory use. The highly purified ion exchange resins will deliver high purity water with a minimum TOC background. 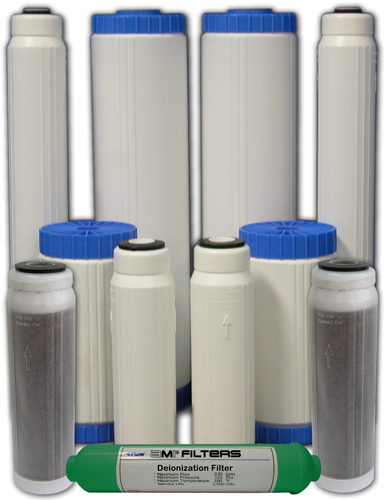 Constructed from FDA grade materials and media, these cartridges are designed as a polisher for low TDS feed water. 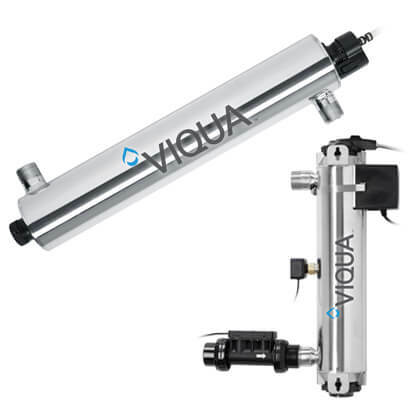 They can be used in a recirculating mode or as a polisher for RO product water. Any application where high purity water is required.